“The Bachelorette” Spoilers: Who Will Go Home in the Next Episode? Fans of The Bachelorette might be a little disappointed that they won’t be able to watch the drama unfold this week. The next episode of The Bachelorette will air on July 10, 2017. 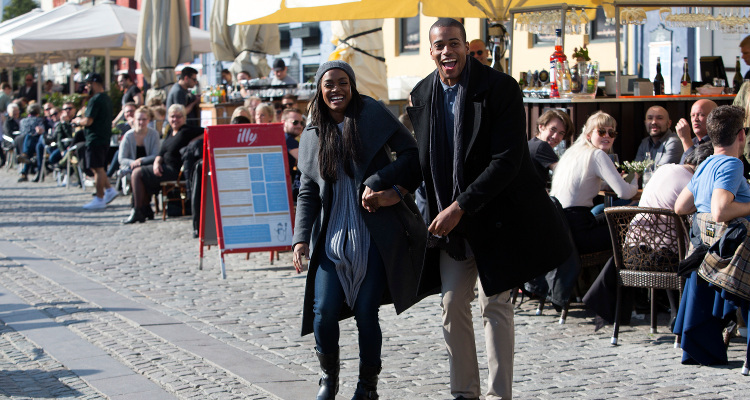 If you cannot wait to know what happens, check out The Bachelorette Week 6 spoilers. Only six guys are left in the competition to win Bachelorette Rachel Lindsay’s heart. Who wins The Bachelorette 2017? When the season is as good as this one, sometimes you want to know the answers to these questions before the finale airs. So, if you want The Bachelorette Week 6 spoilers, then look no further, because we will gladly tell you what to expect in the next episode. The six remaining men in the running to become Rachel’s fiancé are: Bryan Abasolo, Dean Unglert, Eric Bigger, Adam Gottschalk, Peter Kraus, and Matt Munson. These six guys and Rachel will be traveling to the romantic city of Geneva in Switzerland. Rachel will give four roses to the guys she are most compatible with. In The Bachelorette Episode 7, there will be plenty of dates, but no Rose Ceremony as we get closer to the hometown dates. Rachel goes on a one-on-one date with Bryan. Needless to say, their date is very classy. They will drive around in an expensive car before going to a well-known watch store, where Rachel reportedly gives Bryan a pricey watch as a memento. Viewers will also get to see Bryan opening up to Rachel about his past relationship troubles while the two are at Victoria Concert Hall watching a string quartet. As an added The Bachelorette Week 6 spoiler, Bryan will make it to the final four. Rachel’s next one-on-one date will be with Dean. 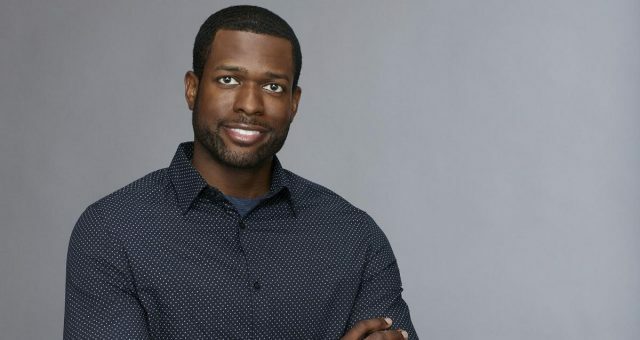 Not much is known about what went down, except that the two went to Old Town Geneva where he also uses his time to open up about his family to Rachel, revealing that he is worried about introducing her to them. It looks like Dean’s emotional story sparks something between the two as Rachel also gives him a rose. One of this season’s hottest dates will be with Peter at the top of Glacier 3000 after they fly over the Swiss Alps in a helicopter, and take a dog sled to a warmer spot. Peter is a little anxious about his future with Rachel, however, he has nothing to worry about as he is expected to make it past the hometown dates. Also Read: Is the “Whaaboom” Guy on “The Bachelorette” the Villain of the Show? The last group date will be with Adam, Matt, and Eric, who will board a boat heading to France along with Rachel, who will divide her time between the guys in an ancient castle and get to know them better. It has been reported that Eric will get the group date rose. This means Adam and Matt will be packing their bags. It will definitely be an exciting episode that you will not want to miss. If you want to see it all unfold, make sure to watch the next episode of The Bachelorette on July 10, 2017, at 8:00 p.m. EST on ABC. Who Wins “The Bachelorette” 2018? Did Becca Find Love Again? 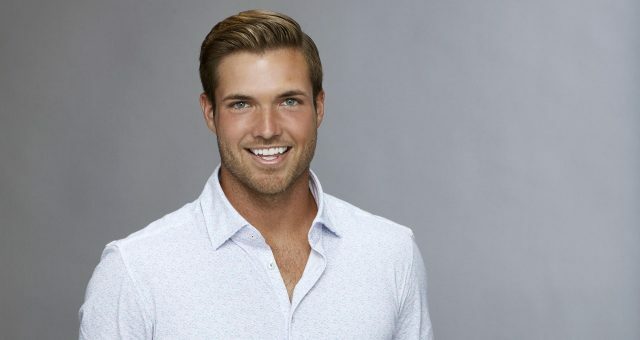 Jean Blanc from “The Bachelorette” 2018: Who’s the “Colognoisseur” Becca Booted Off the Show? 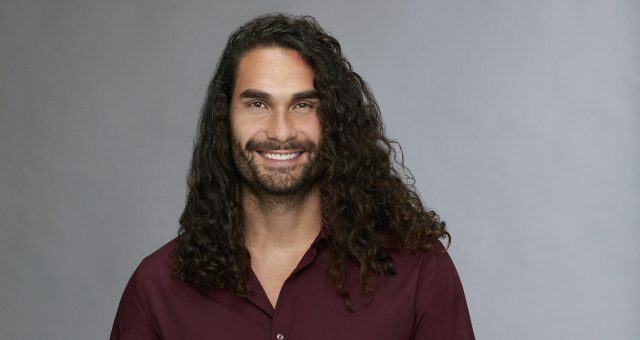 Leo from “The Bachelorette” 2018: Meet the Newest Man after Becca’s Heart! 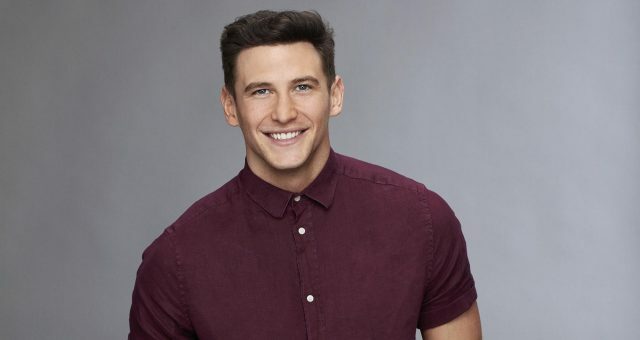 Alex Templeman from “The Bachelorette” 2018: Meet Captain Colgate!